Jhalmuri is popular Indian snacks, It has spicy and tangy flavour we called it chatpata. Jhalmuri can be prepared in very minimal time. It is made of puffed rice vegetable and some spices. Jhalmuri is very easy to prepare and it is one of my favourite tea time snacks. It is healthy and you can make it with your choice of vegetables and spices. Jhalmuri is potpourri of many thing. It has balance of tangy, salty and spicy flavour with different textures as well, including crispy and crunchy from puffed rice and fried sev. Jhalmuri is originated in bengal. It is popular street food from kolkata and also popular throughout the India with different name. The recipe has spread to most part of india where it has been modified to suit local food availability. Another famous (Western India) variant of jhalmuri is know as bhelpuri, it is also called churmuri in some regions of India. All variant of Jhalmuri have some common ingredient. 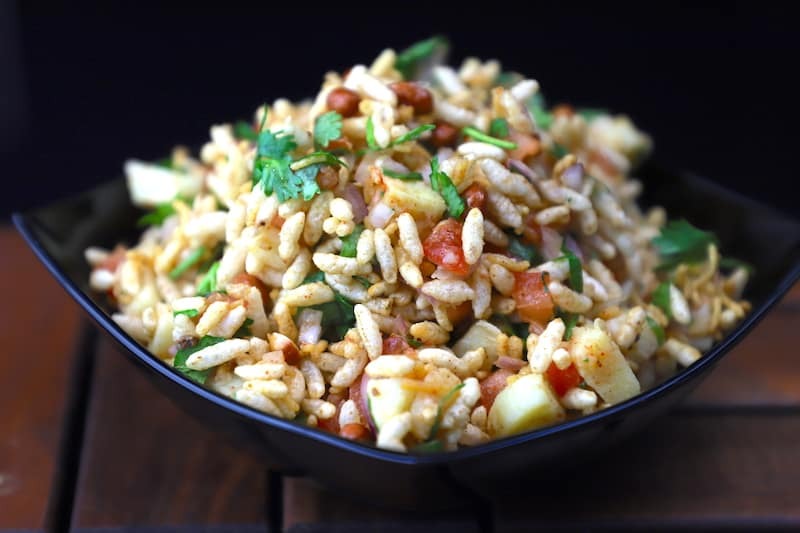 Puffed rice and sev(besan/ gram flour fried snacks), mixed with potato, onion, chaat masala are the base of jhalmuri. you can also add tamarind chutney for tangy flavour and green chutney for making it more spicy. For make it more healthy I generally prefer to add sprouted moong beans and roasted peanuts in to the puffed rice. Lime juice for tangy flavour and sprinkle some chaat masala. It is very easy to prepare jhalmuri, it can be prepared with easily available ingredient and you can add as many as thing of your choice to add flavour. I prepared its bengal version. For making jhalmuri we need crispy fried peanuts, and boiled cubes of potato. In vegetable we need roughly chopped onion and tomato, handful or coriander leaves and finely chopped green chilli. In spices I added amchoor powder, cumin powder, red chilli powder, black salt and salt and the secret ingredient that is used in Kolkata jhalmuri is mustered oil. Lastly added lime juice for tangy flavour, puffed rice and bhujiya sev. If puffed rice is not enough crispy you can always dry roast them. As soon as you mixed all ingredients serve them immediately, because moisture from vegetable turn puff rice and sev to soggy and they don’t taste good without crunchiness. Serve them as soon as you mix all ingredient,else puffed rice will turn soft. 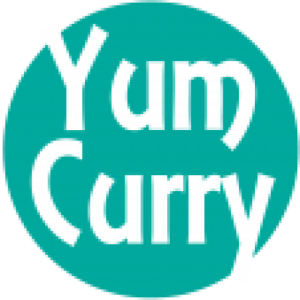 You can also add tamarind or green chutney for flavours. You can also dry roast puffed rice if they are not enough crunchy. Boil potato and cut them into the small pieces. Fry Peanuts in 1/2 tsp oil on low heat, when turn dark in colour remove from heat. Keep it aside. In a mixing bowl add tomato cut in small pieces and add boiled potato pieces. Add roughly chopped onion, fresh coriander leaves and finely chopped green chilli. Add spices, Amchoor powder(dry mango powder), cumin powder, red chilli, black salt and salt. Add mustard oil, fried peanuts and some lime juice for tangy flavour. Mix all ingredient gently with spatula. Add 2 cups of puffed rice and bhujiya sev. Again give it a good mix or toss it. Take a serving bowl and serve jhalmuri. Always have it freshly made, if you keep it for long time puffed rice become soggy. Add spices, Amchoor powder, cumin powder, red chilli, black salt and salt. Add 2 cups of puffed rice and bhujiya sev. Again give it a good mix.